Individualized addiction treatment for a successful recovery. Memphis Recovery Centers has helped clients for over 40 years through their substance abuse treatment facility. 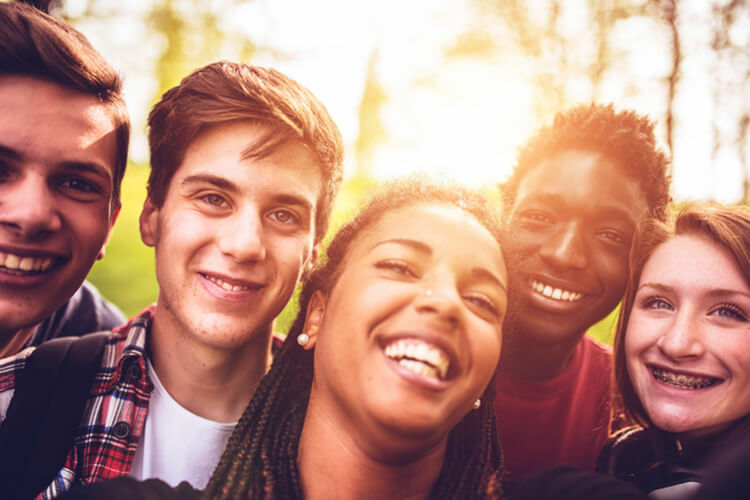 Memphis Recovery Centers, Inc., (MRC) provides compassionate treatment services for youth and adults suffering from substance addiction and co-occurring disorders, utilizing professional methods to improve spiritual, physical, emotional, social and occupational well-being. If you are struggling with substance abuse, or if you would like help for someone who is, you can start here. MCR employs a variety of overarching programs while maintaining the ability to address the specific needs of an individual. MRC offers a residential treatment program for adolescents 13-17 years old. The environment is meant to foster a sense of community and belonging for the youth we serve. For more information about our Youth Program, call (866) 304–8254. We accept most major pro health insurance policies. Call us at (866) 304-8254 to learn more about our payment options. Memphis Recovery Centers works to create the best possible treatment plan for you.